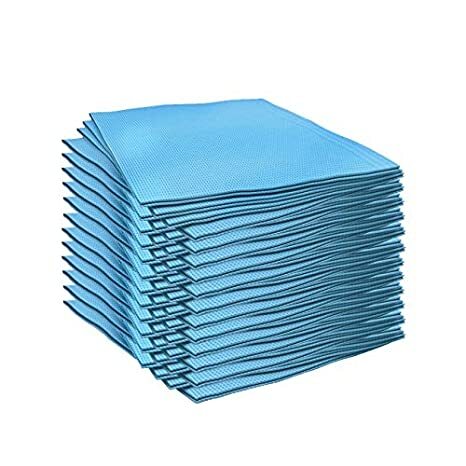 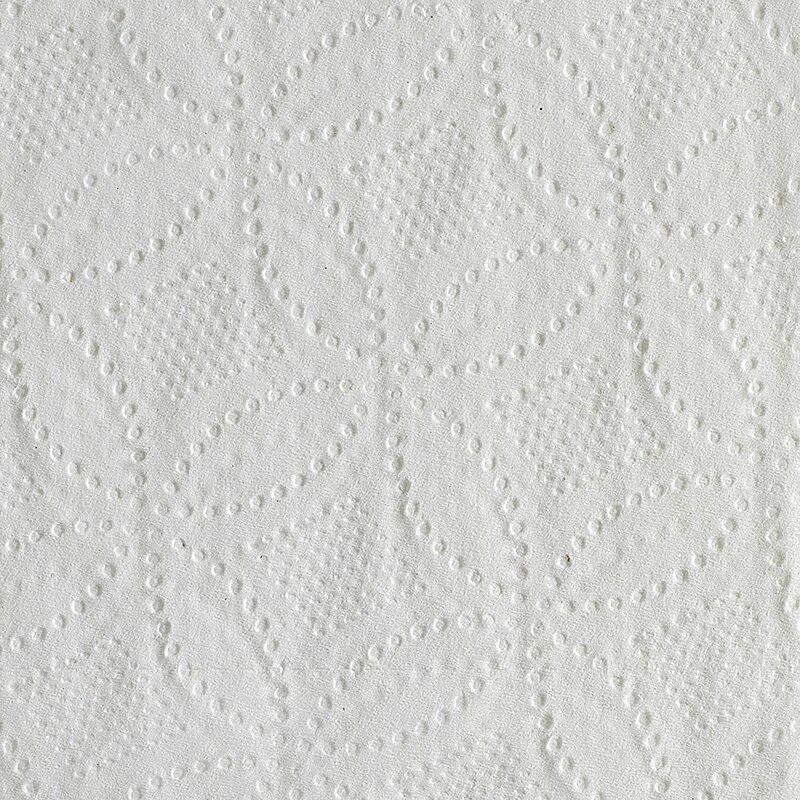 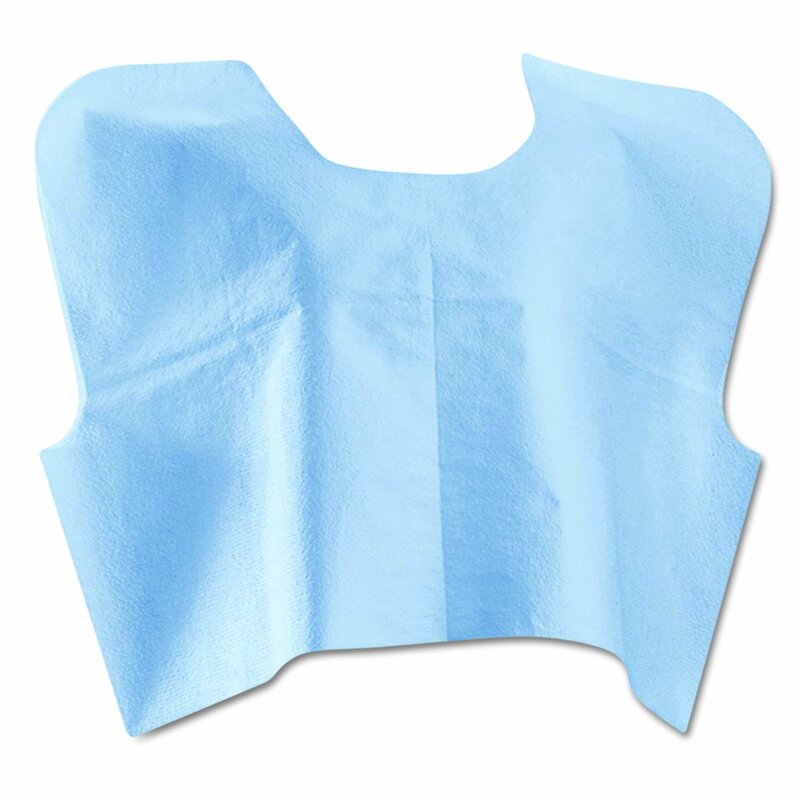 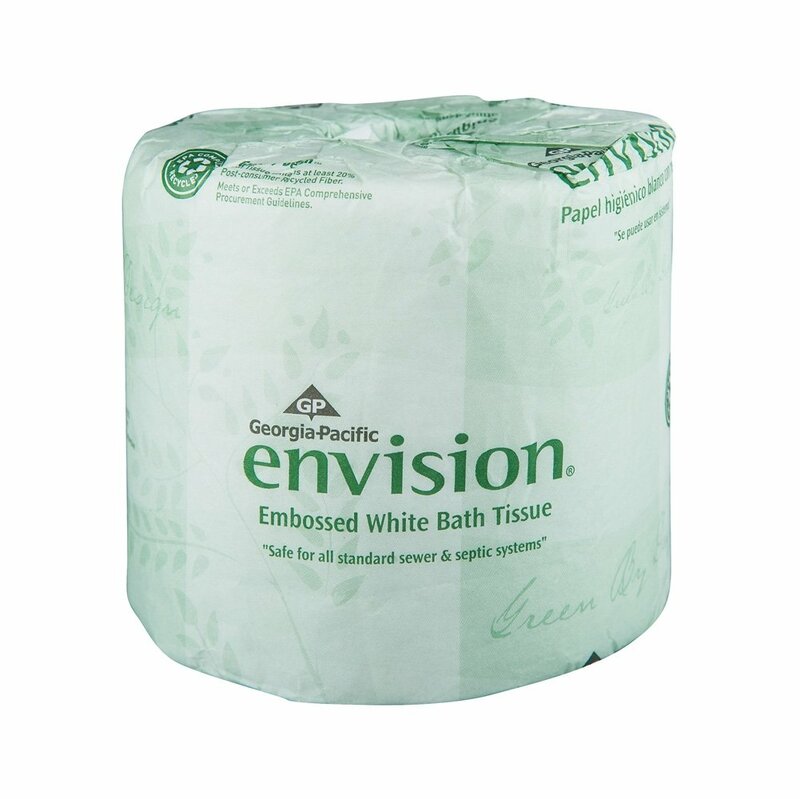 Customers will appreciate the softness and attractiveness of the new Envision 988 compared to the current Envision item 9880, while still enjoying it's overall performance in absorbency, strength and thickness. 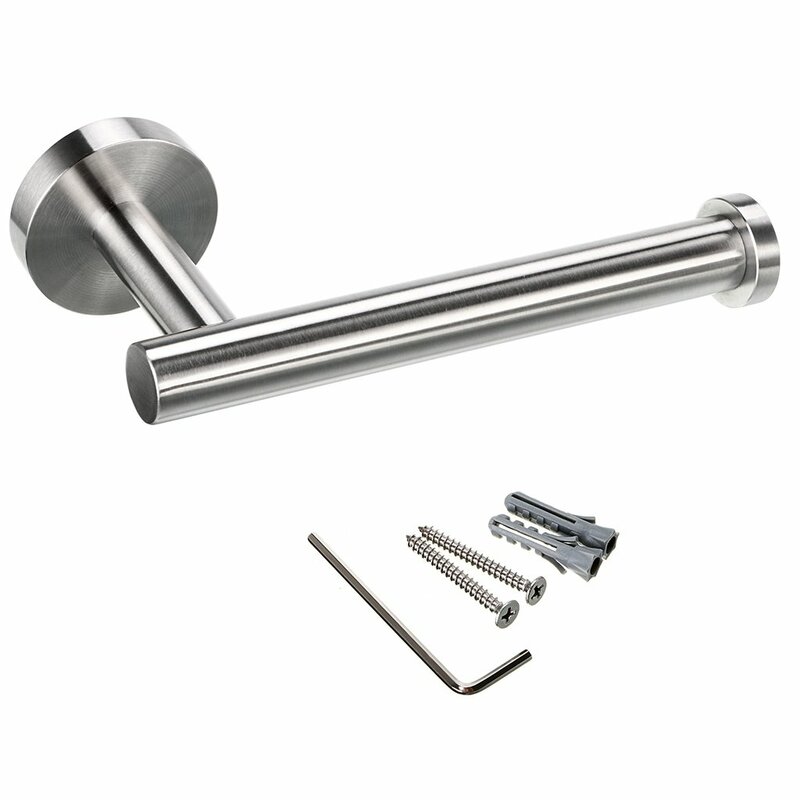 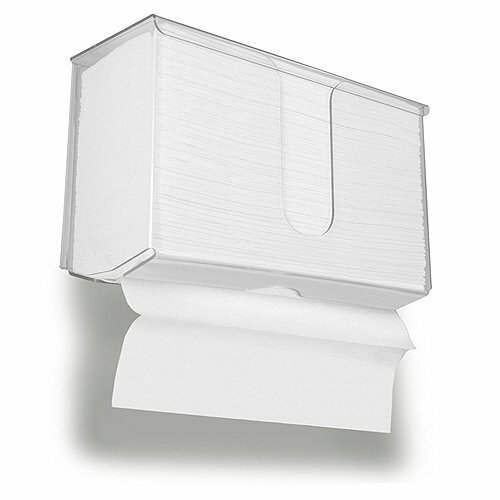 Suggested applications include Office Buildings, Lodging, Education, Healthcare or other buildings requiring quick product breakdown. 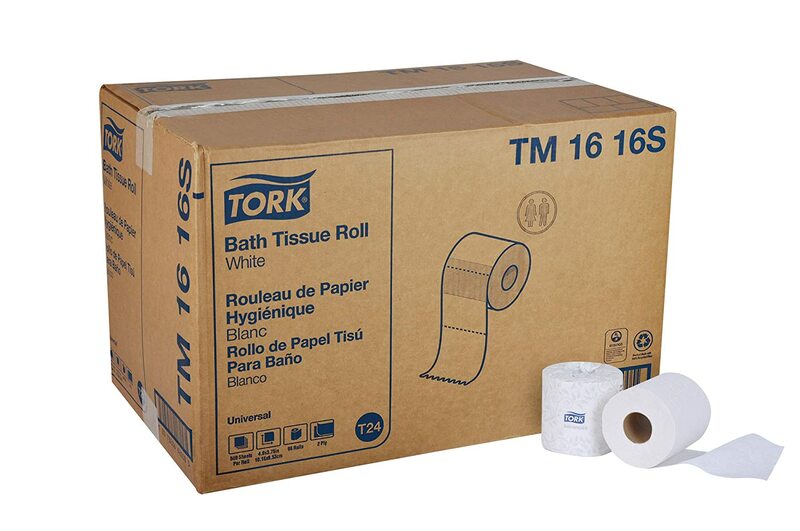 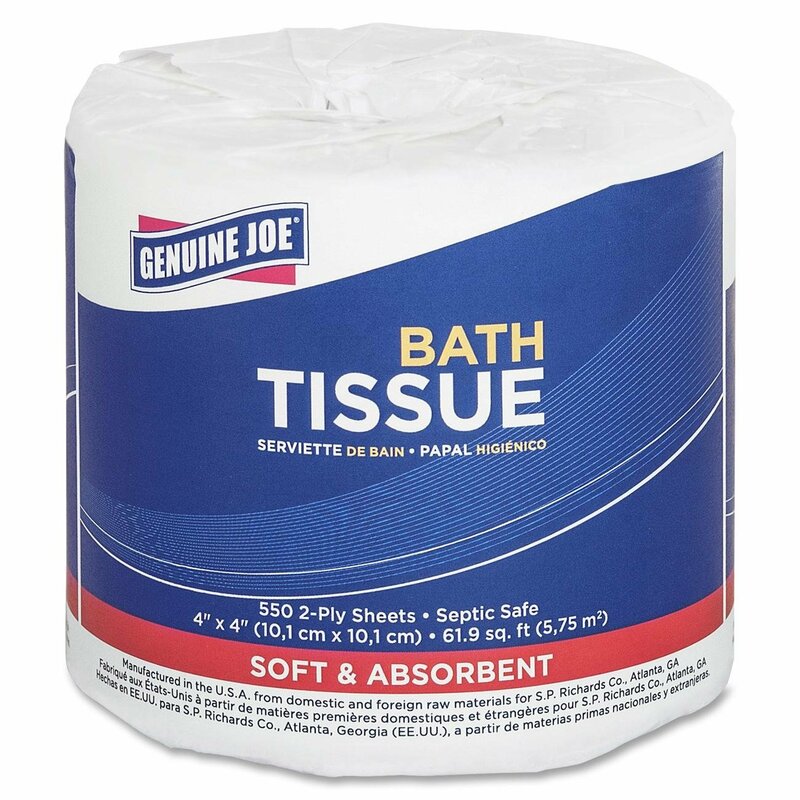 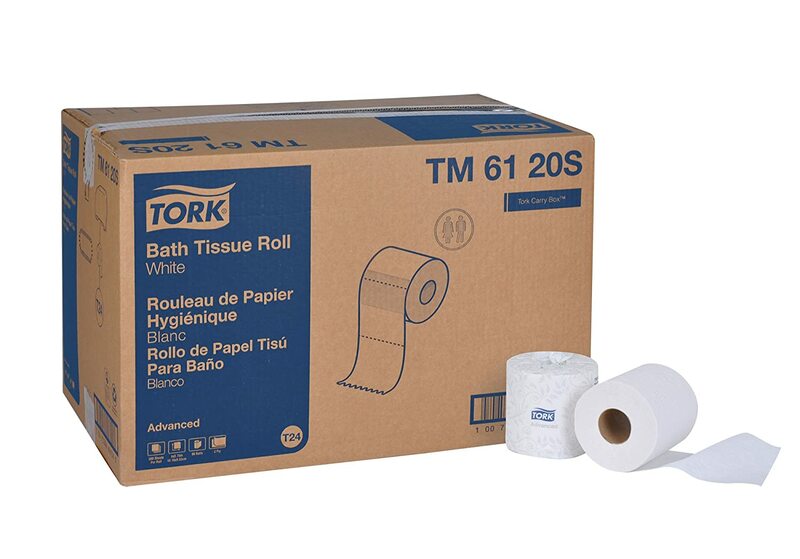 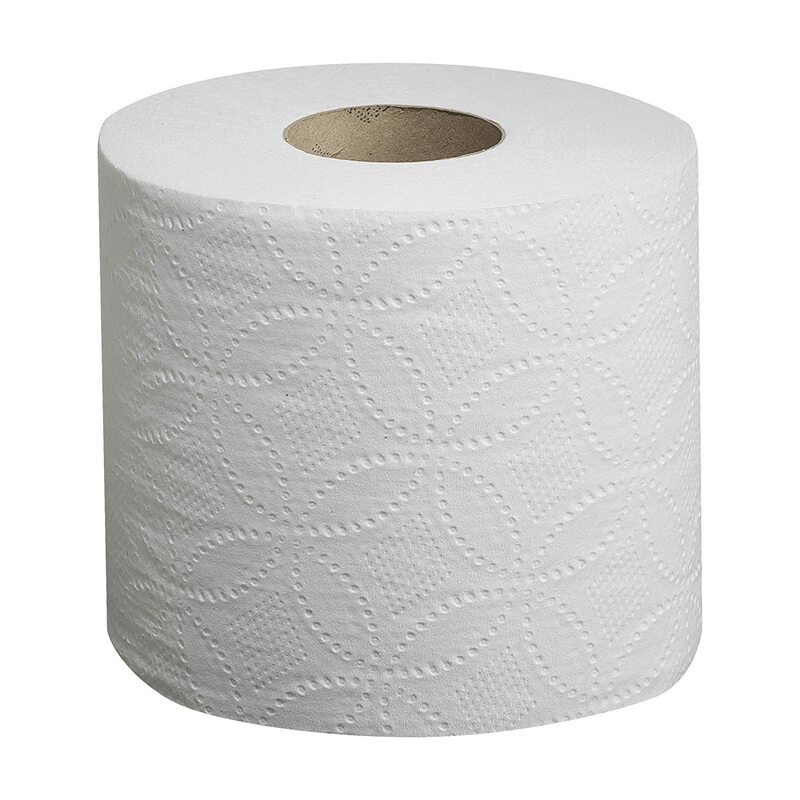 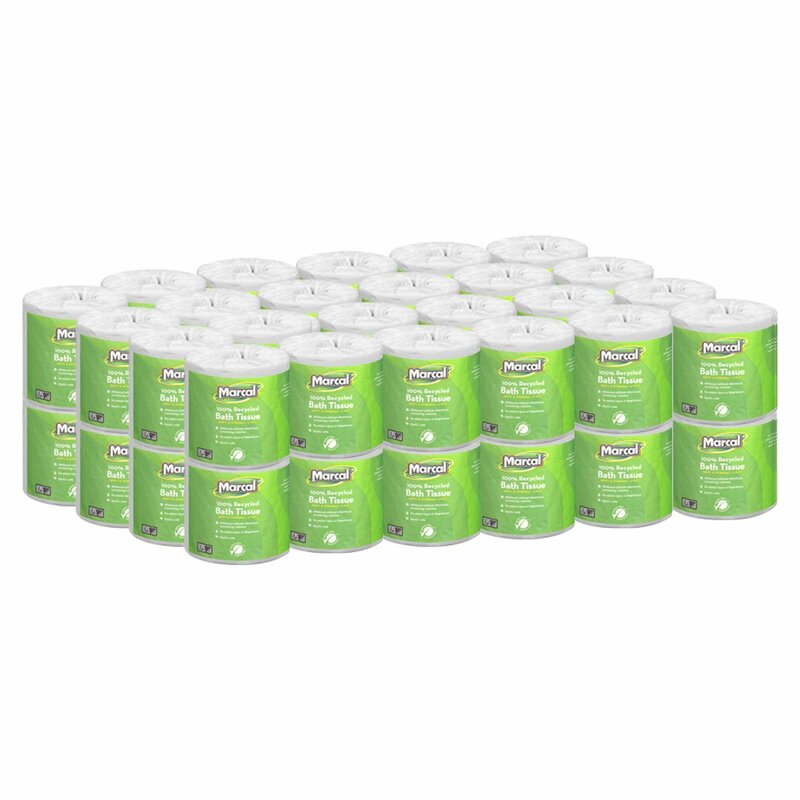 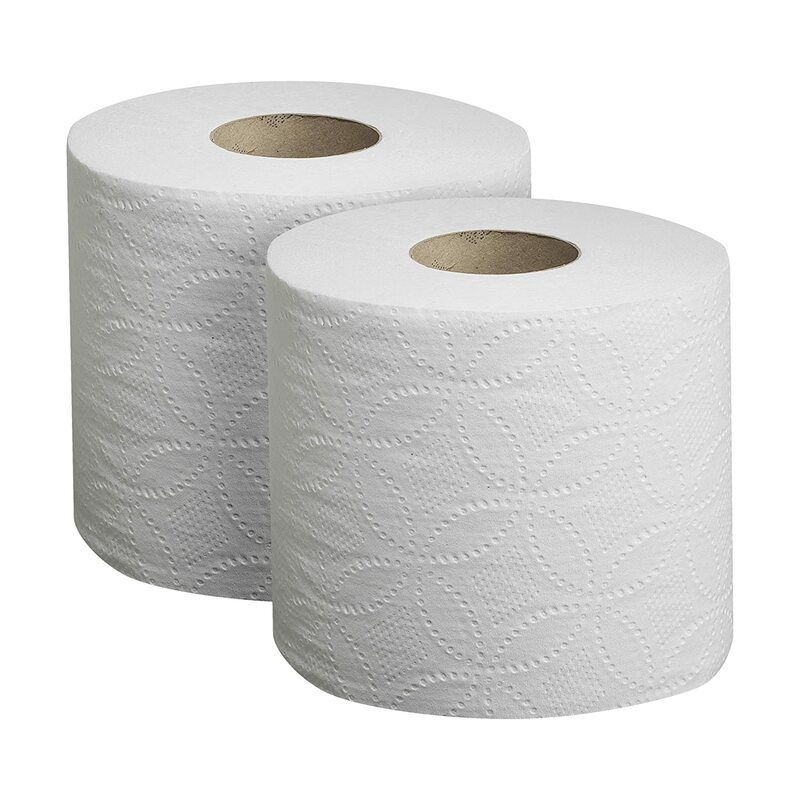 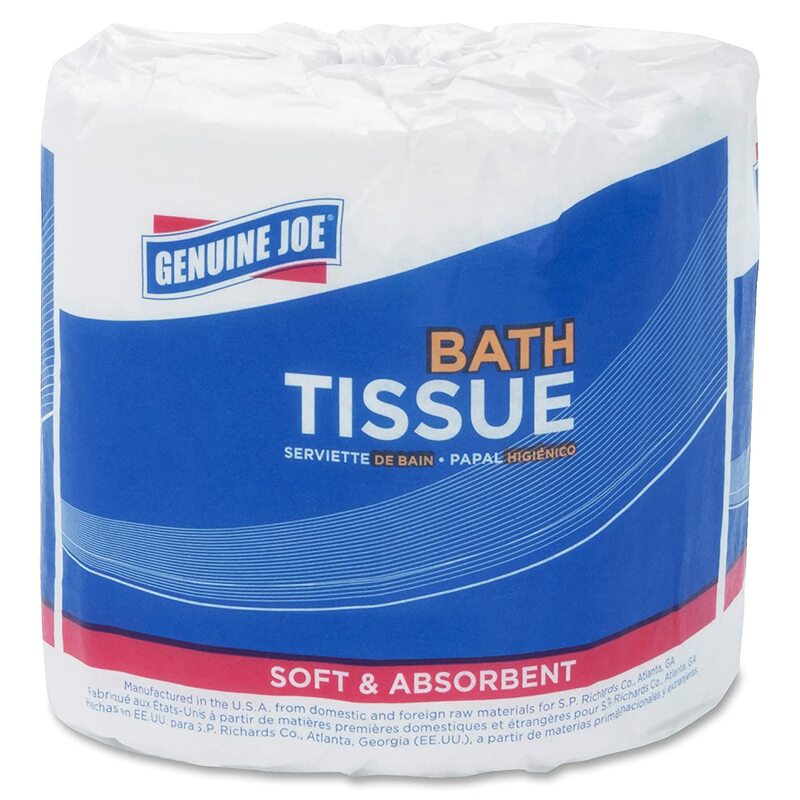 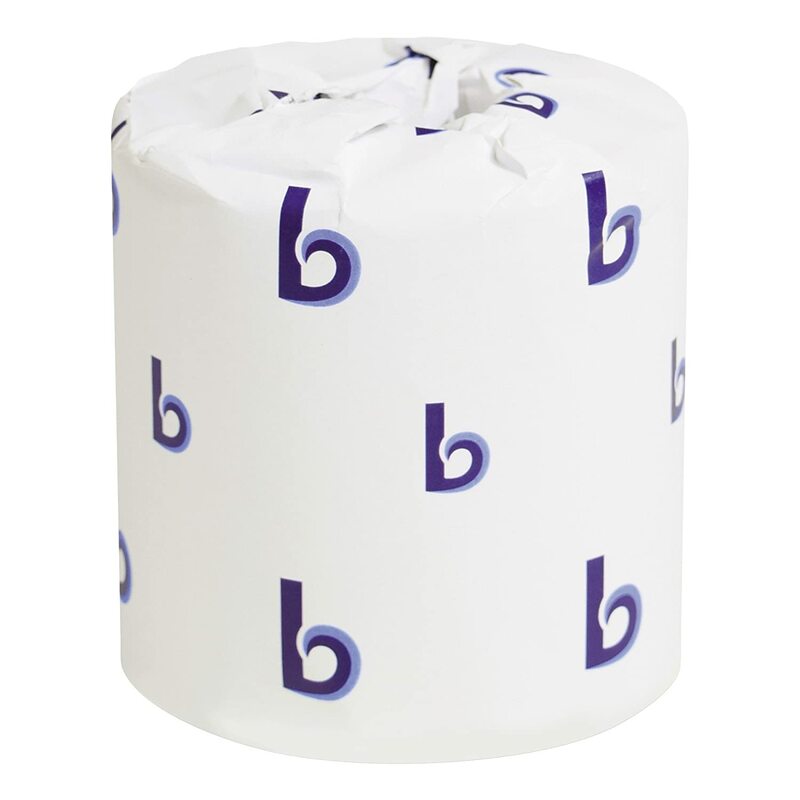 Same paper bulk as conventional 2-ply bathroom tissue without the ply separation. 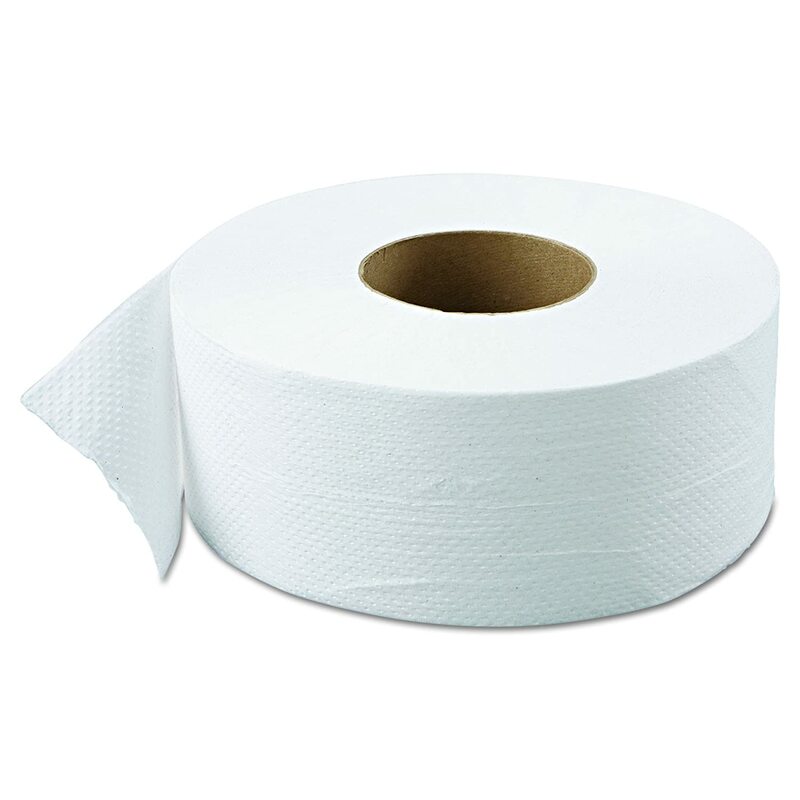 We rent out Motorhomes. 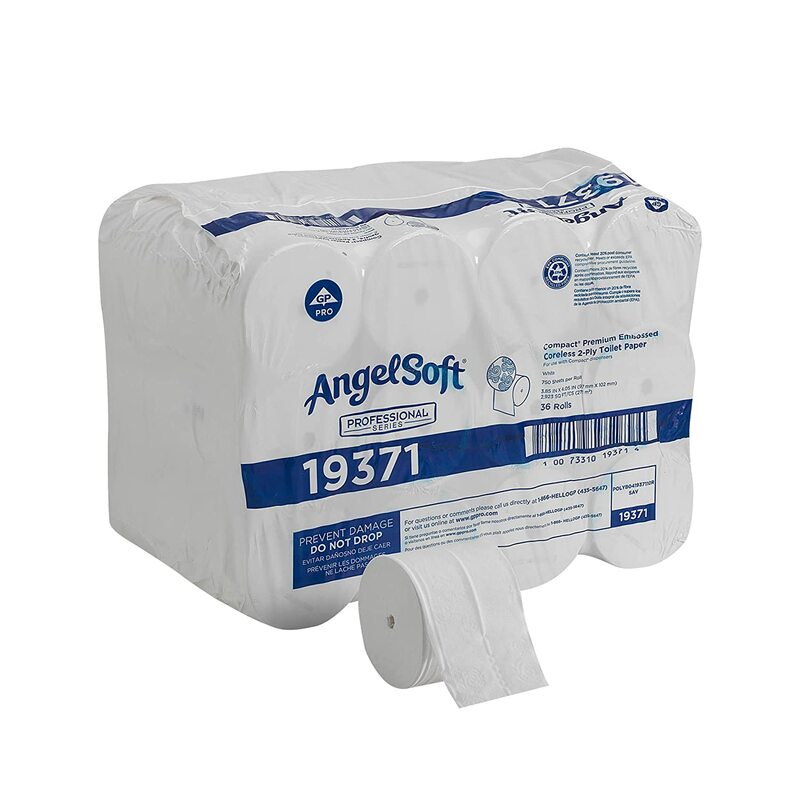 This toilet tissue is perfect because it's septic safe (which is great for the RVs) and is only one-ply so there is less of a chance of it clogging the sewer system.